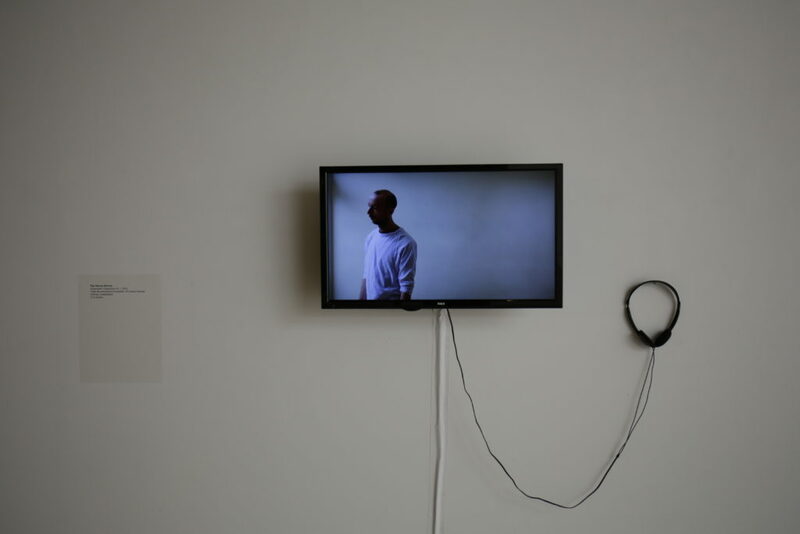 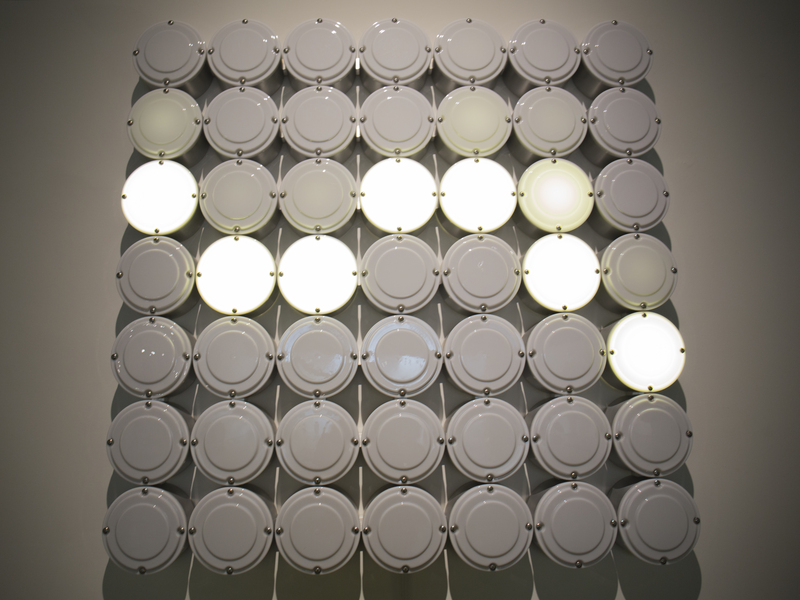 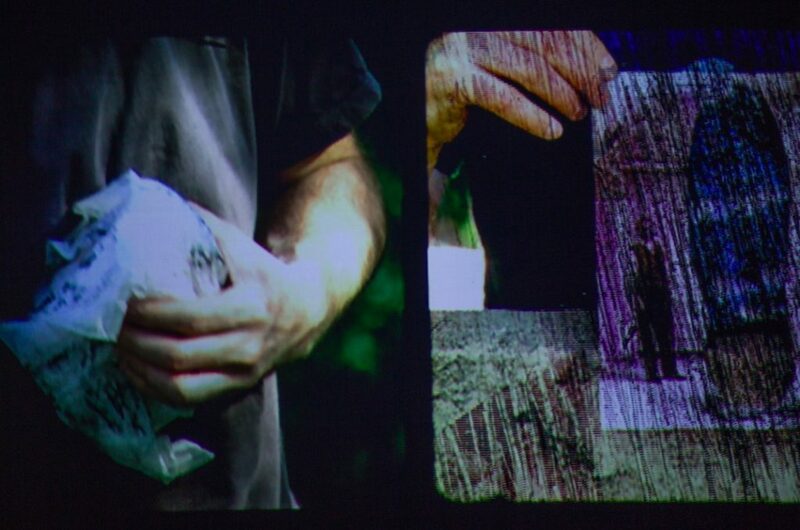 Steve Roden, Striations, 2011, Video, 6:00 minutes, silent, Accompanied by Distant Piece, 201, Sound activated on external speakers. 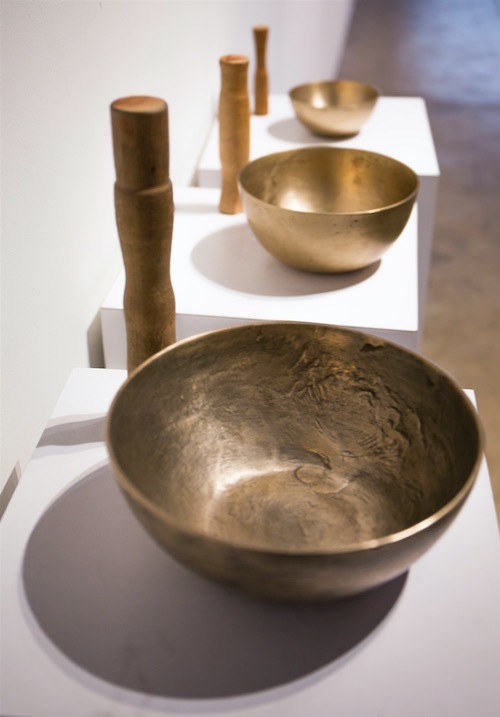 Aaron McPeake, Singing bowl 1, 2014, Singing bowl 2, 2011, Singing bowl 3, 2012, Bell bronze, Dimensions variable. Sweet Gongs Vibrating was a multimedia, multisensory exhibition that broke with the ocularcentric by embracing myriad modes of perception. 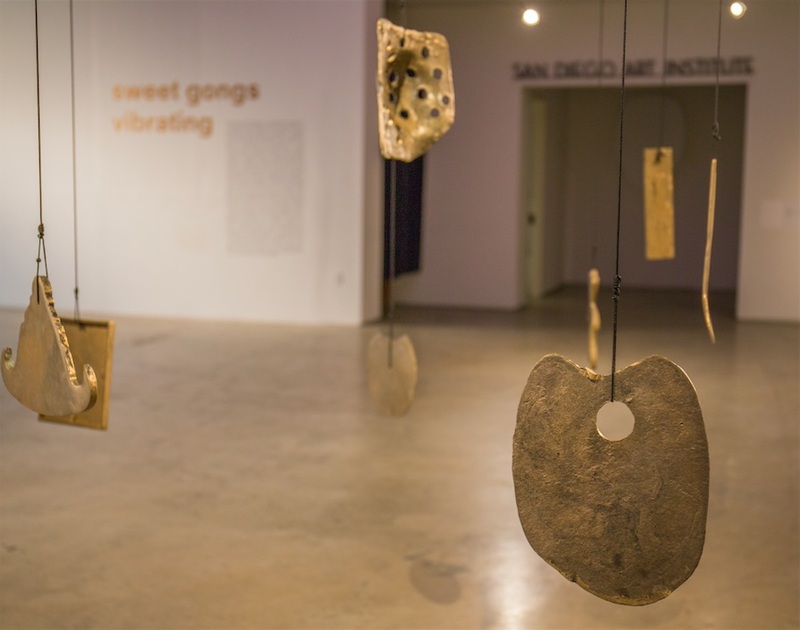 Imagine learning new information about a body, a material or a place through the sweet taste of ice-cream, or the gong of a sculpture, or the vibration in a wall. 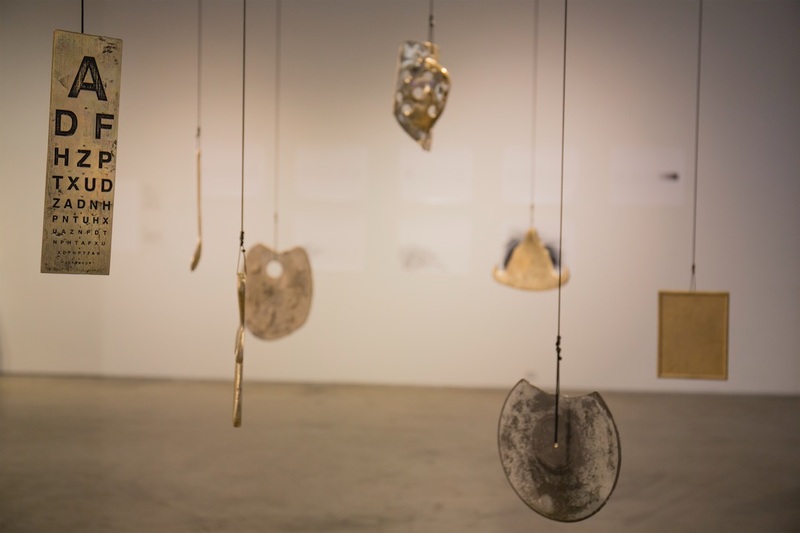 Through direct, embodied visitor contact, Sweet Gongs Vibrating aspired to activate the sensorial qualities of objects in order to illustrate alternative narratives regarding access, place and space. 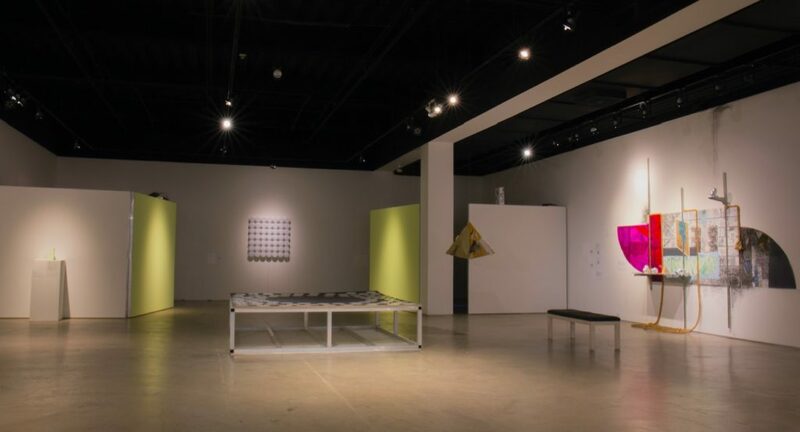 This exhibition included the work of 20 local, national and international artists (one of which is a collaborative) who explored the multi-modal possibilities of sculpture, site-specific installation, video, and works on paper, constituting an exciting and accessible template for how one might glean untold accounts of everyday surroundings. 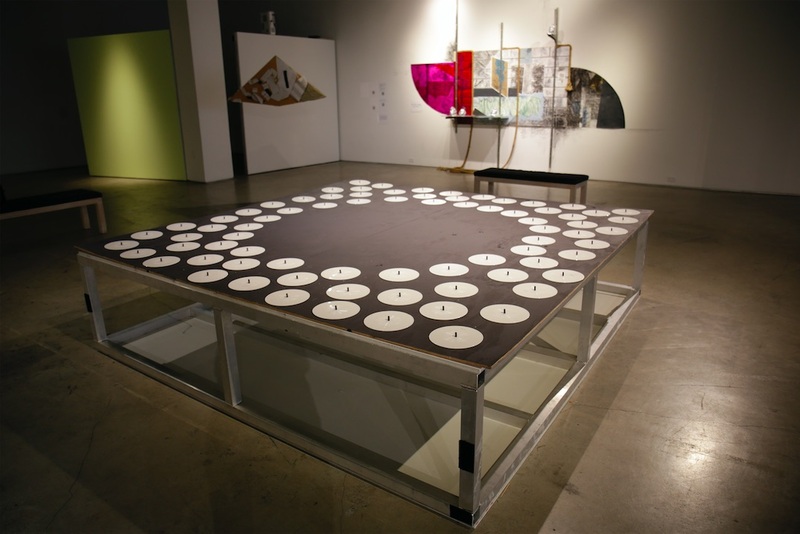 Each artist in this project had been invited to either contribute extant or create new, site-specific work. 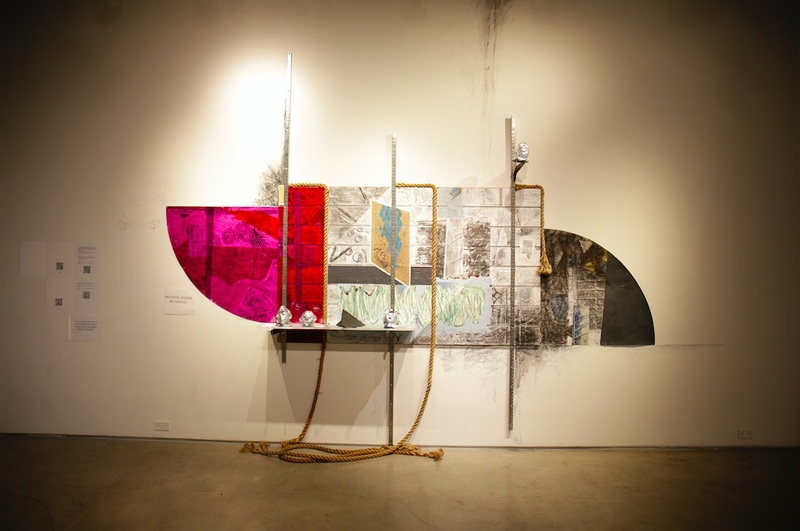 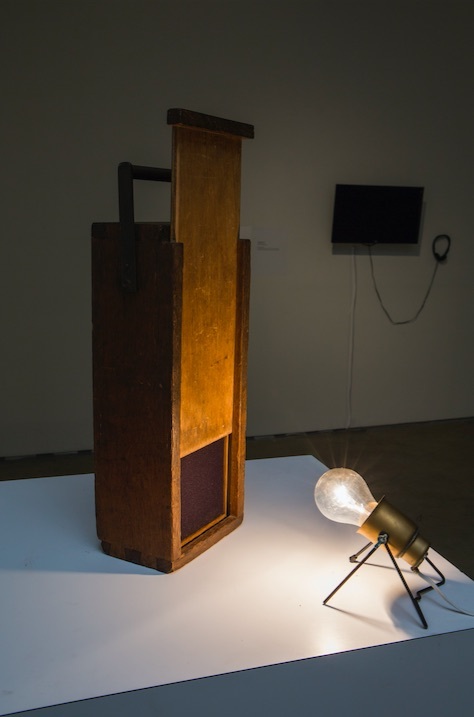 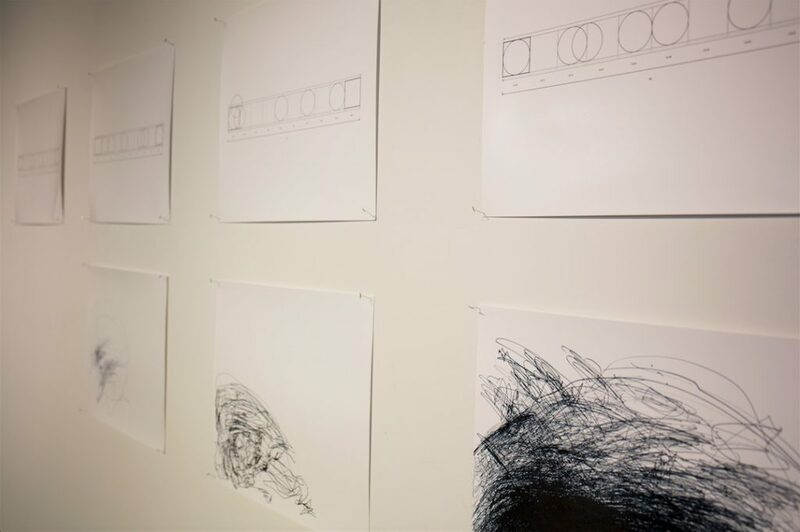 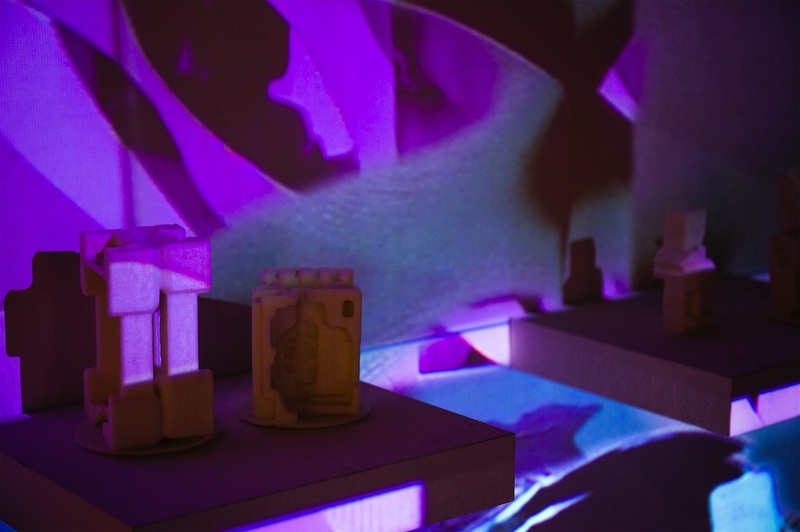 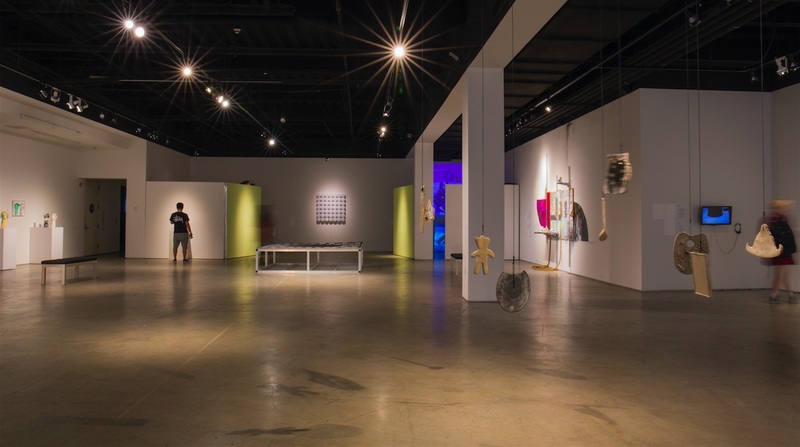 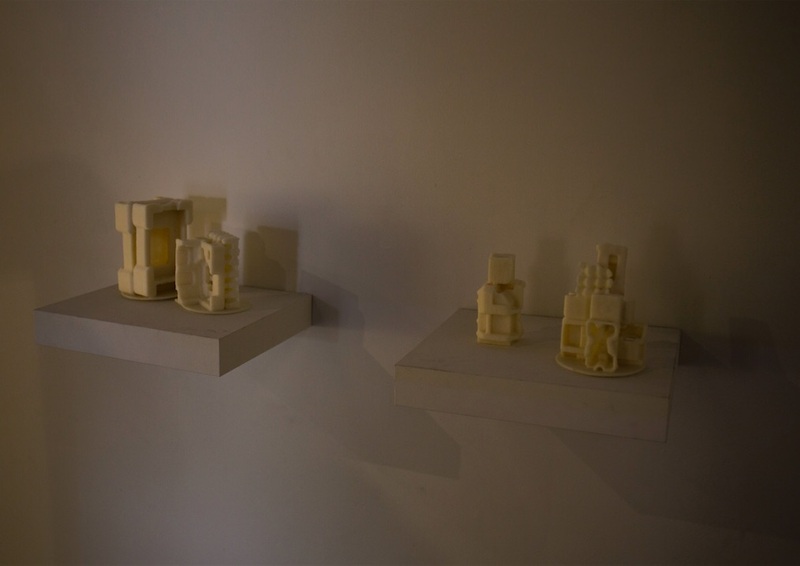 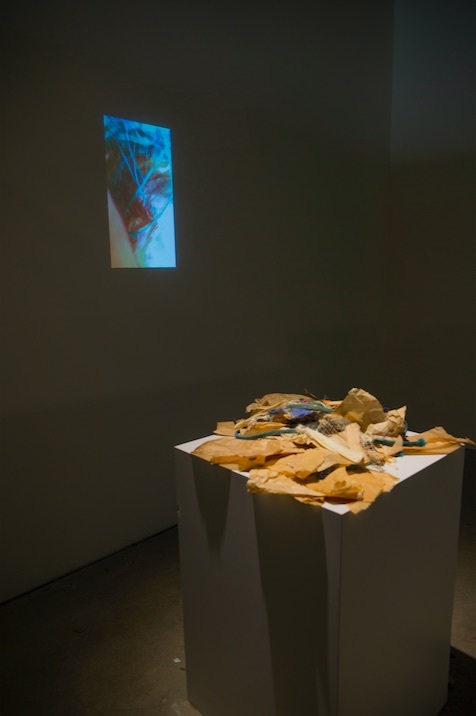 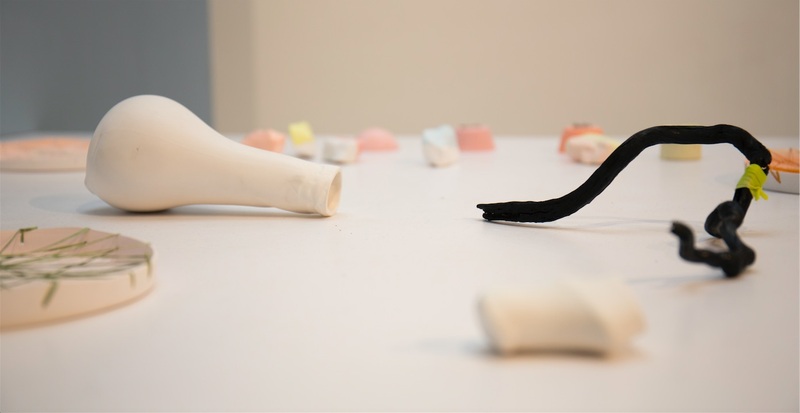 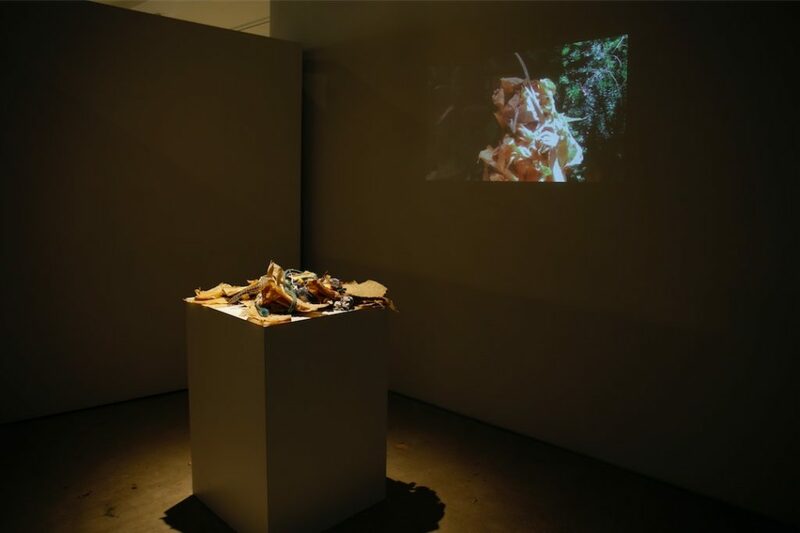 Each piece invites engagement to greater and lesser extents, provoking thoughtful critique on the methods by which sensorium can be activated through modes of creative and conceptual access. 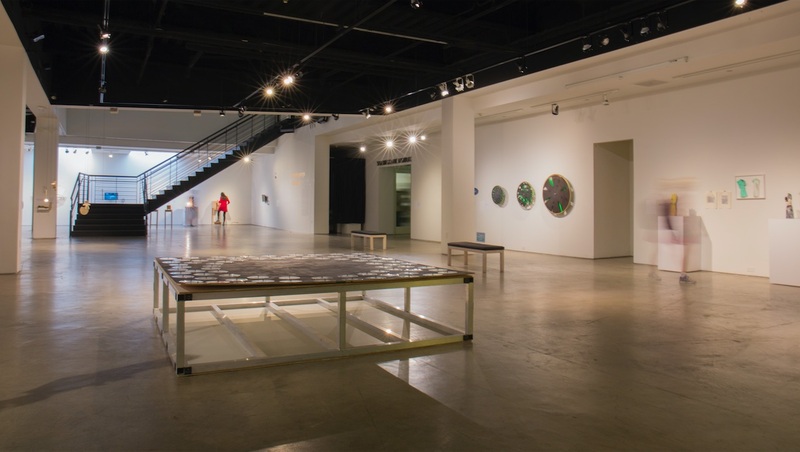 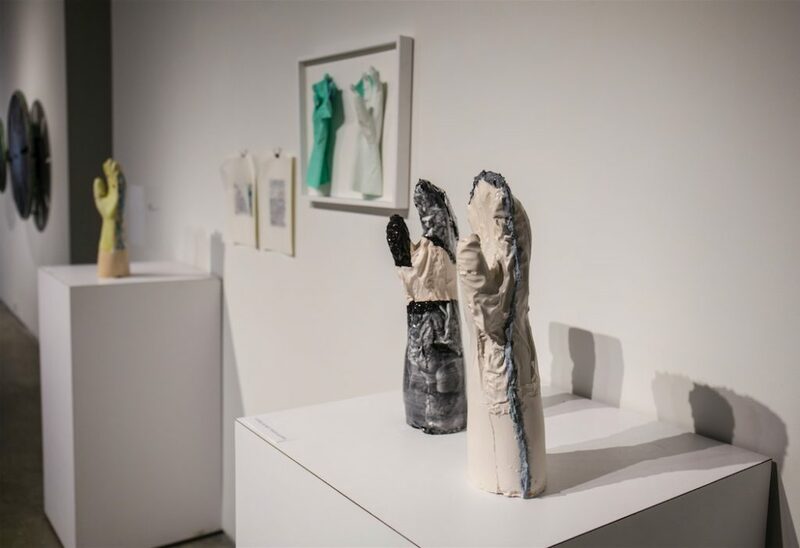 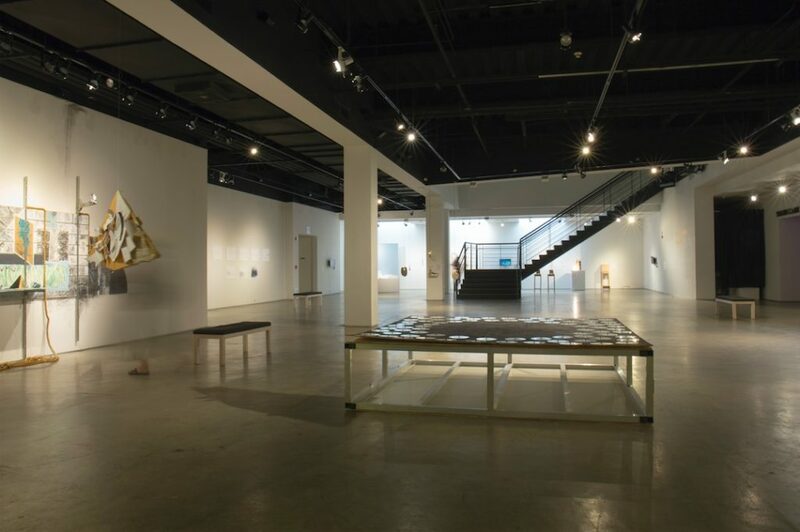 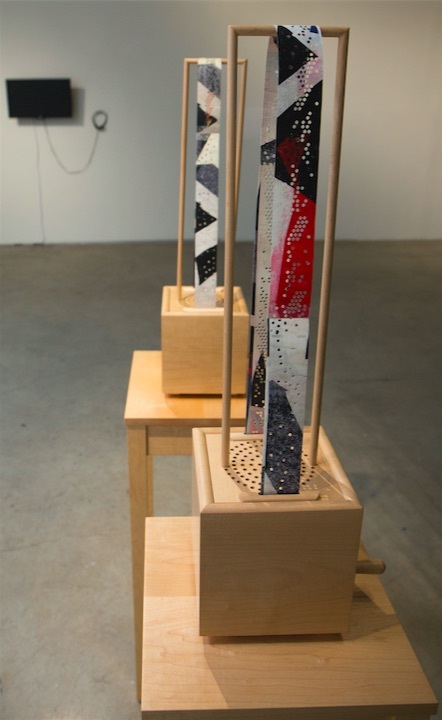 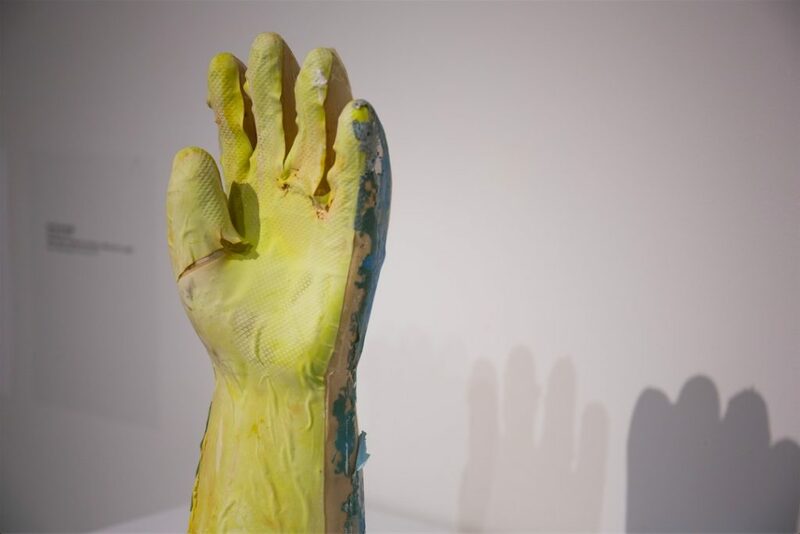 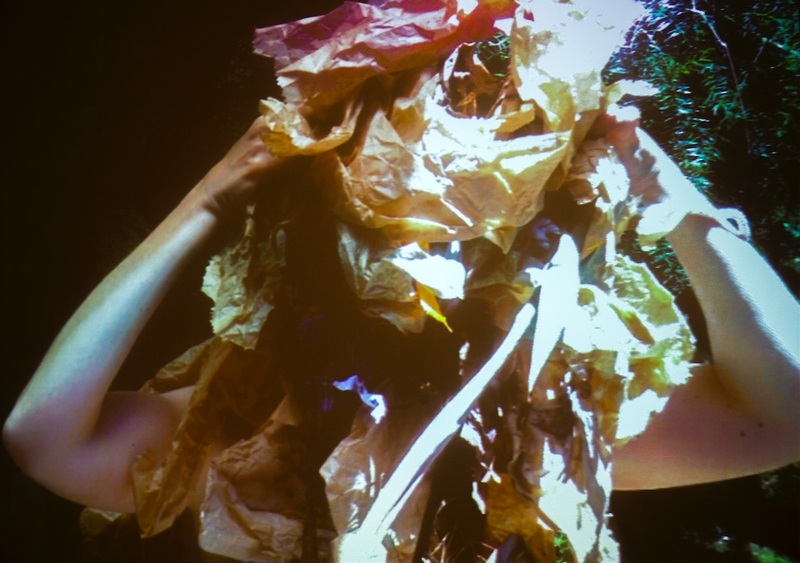 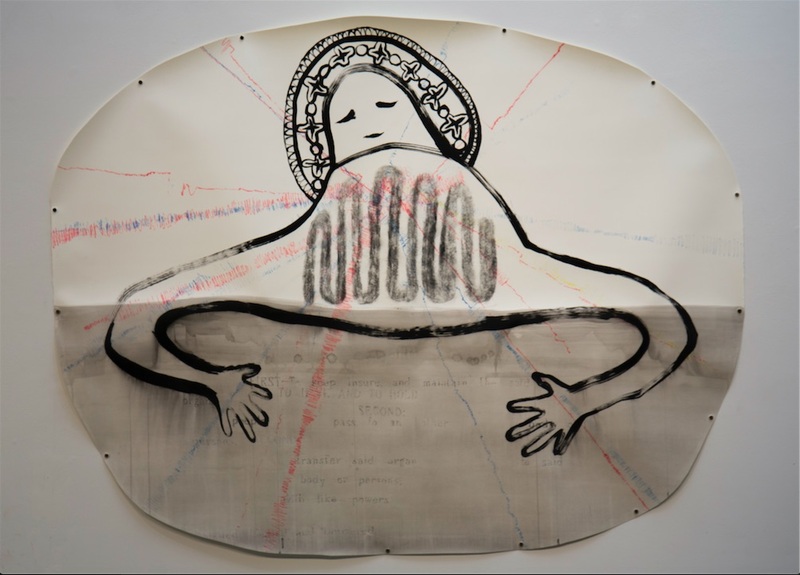 Several of the participating artists engaged and/or collaborated directly with audiences with various physical, neurological and cognitive abilities for whom interaction with art is not necessarily confined to visual perception. 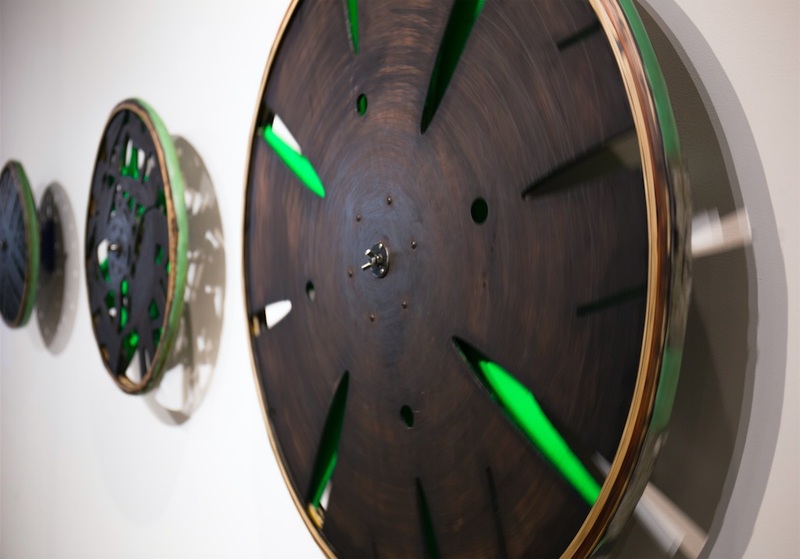 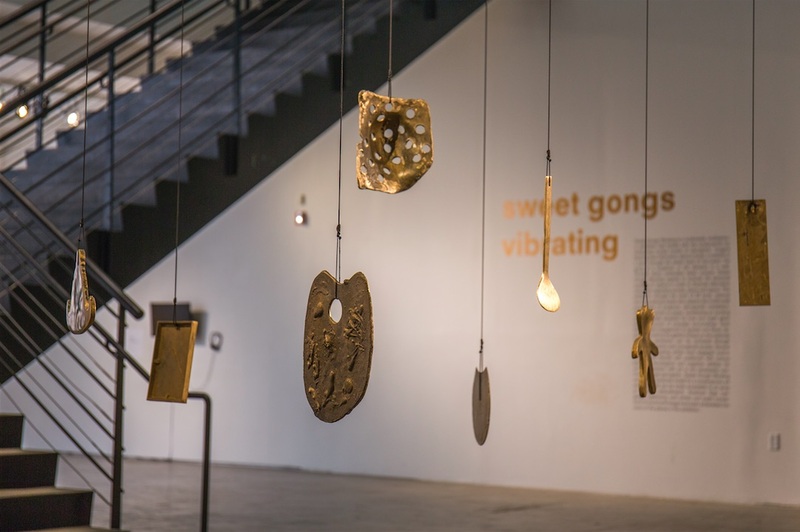 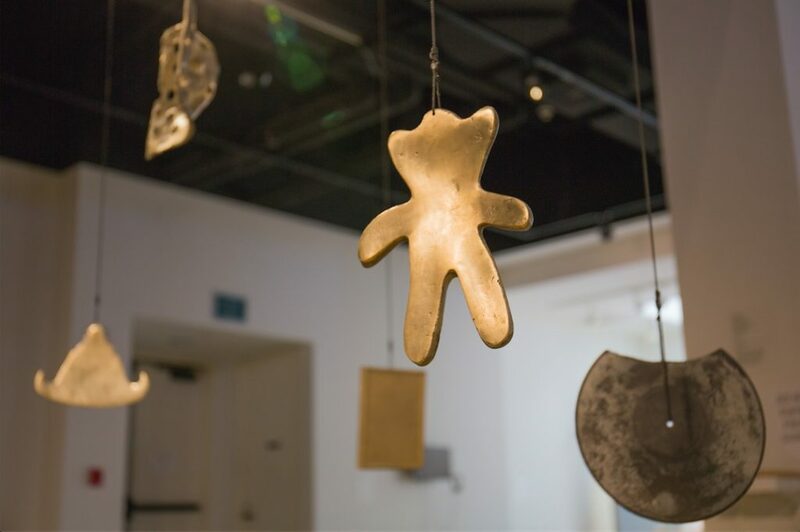 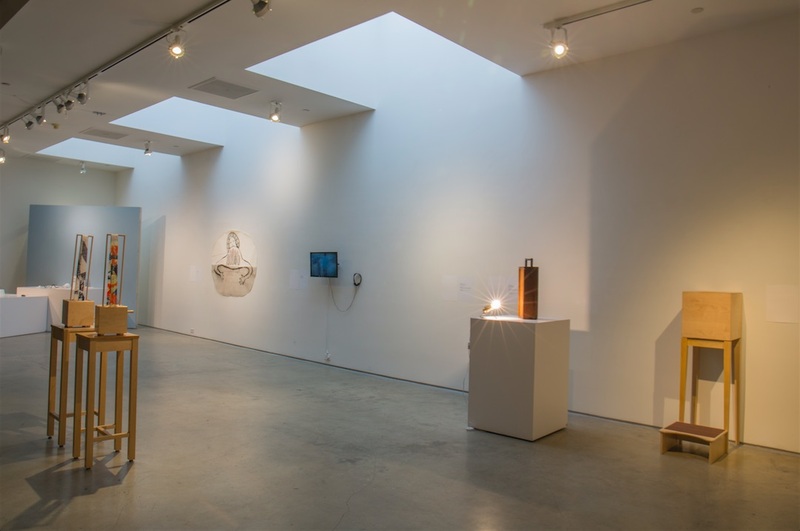 Sweet Gongs Vibrating advances a curatorial model for a contemporary art exhibition that can be made accessible to an array of complex embodiments. 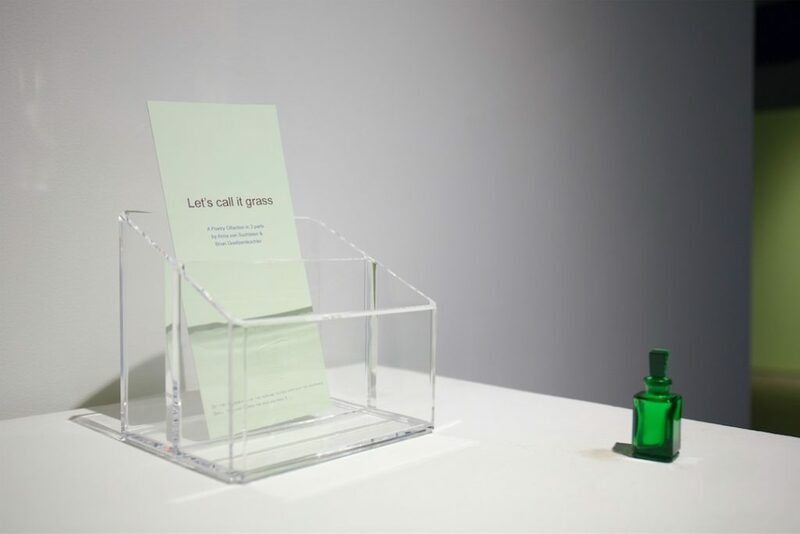 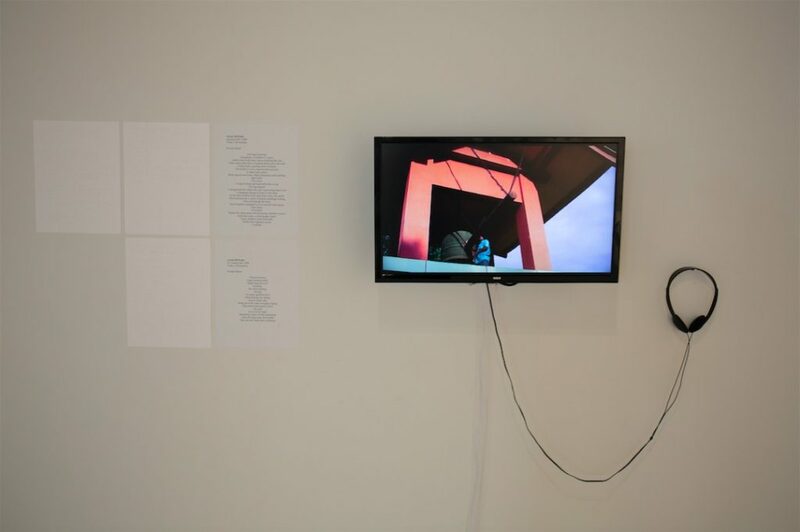 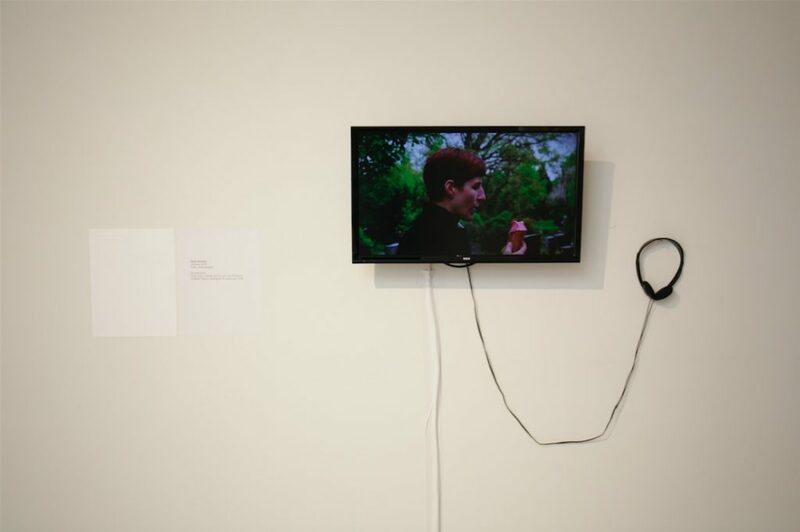 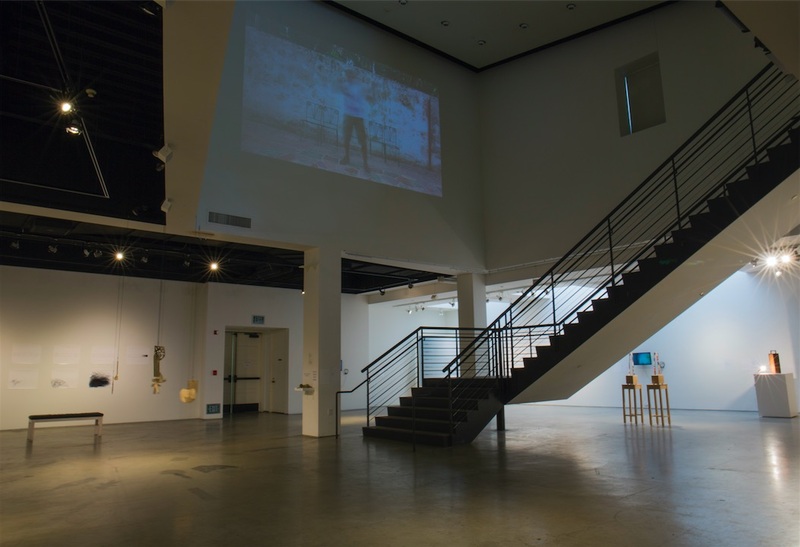 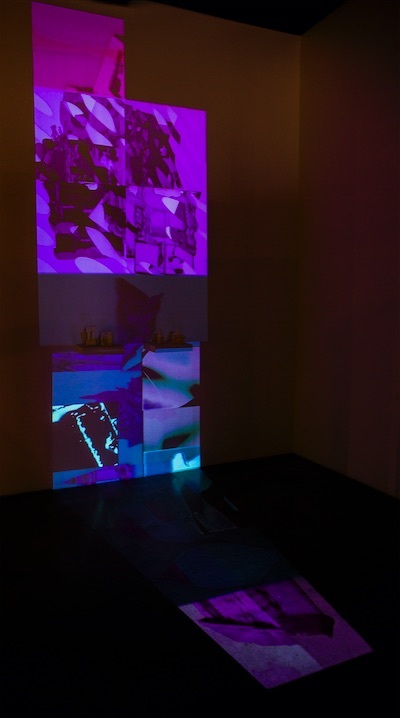 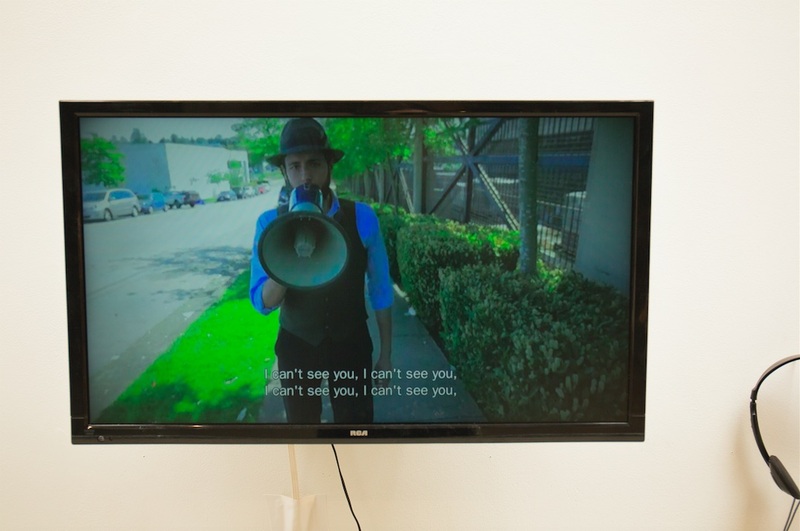 American Sign Language, captioning, and written and audio translations of sound and image were embedded into many of the pieces in this exhibition.